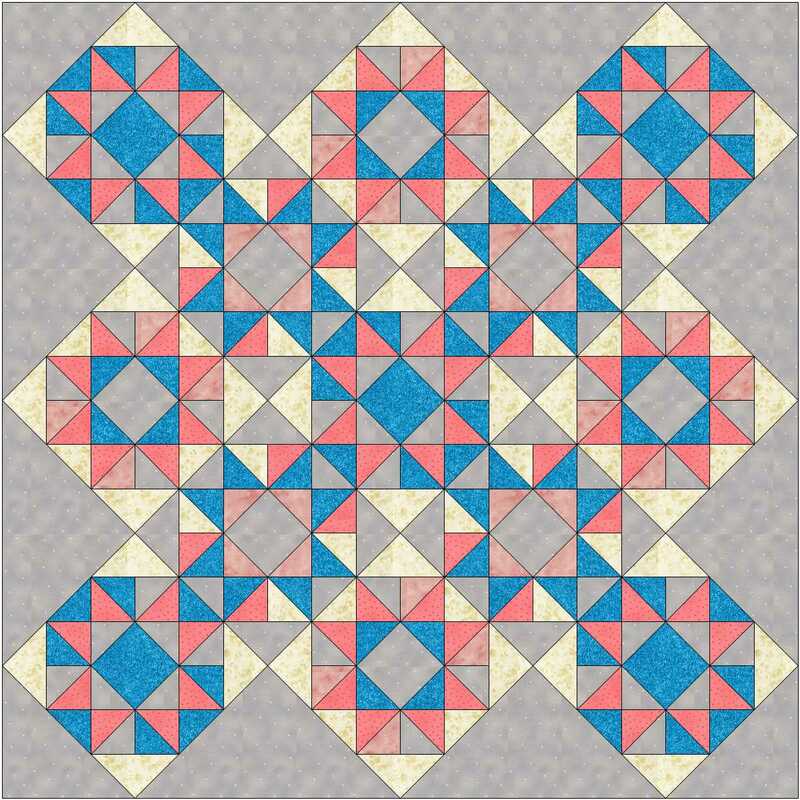 I’m sure this block has featured on the blog before – probably as part of one the Block of the Month quilts – but no apologies for showing it again. 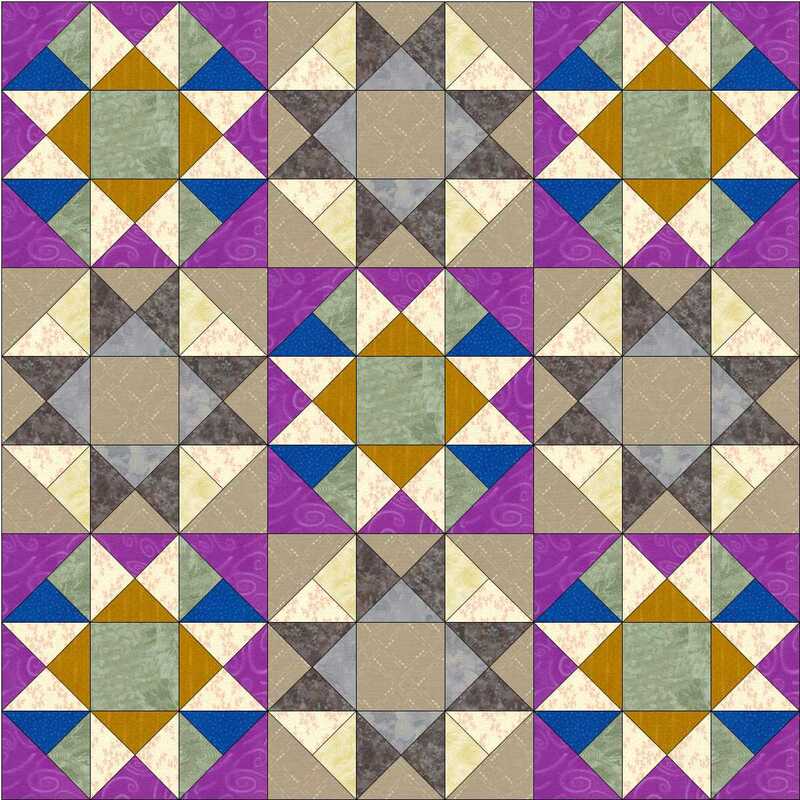 You can download instructions for a 12 inch block here along with all sorts of ideas for colouring and quilt settings. 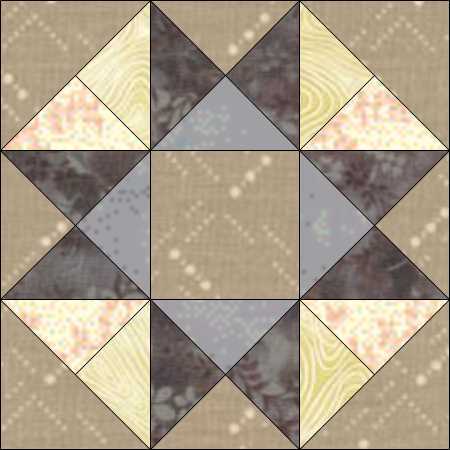 Look on the Tutorials page for quick-piecing instructions for the various units in this block (and others in the series). 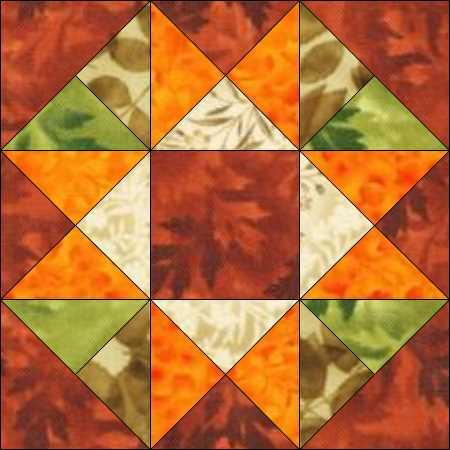 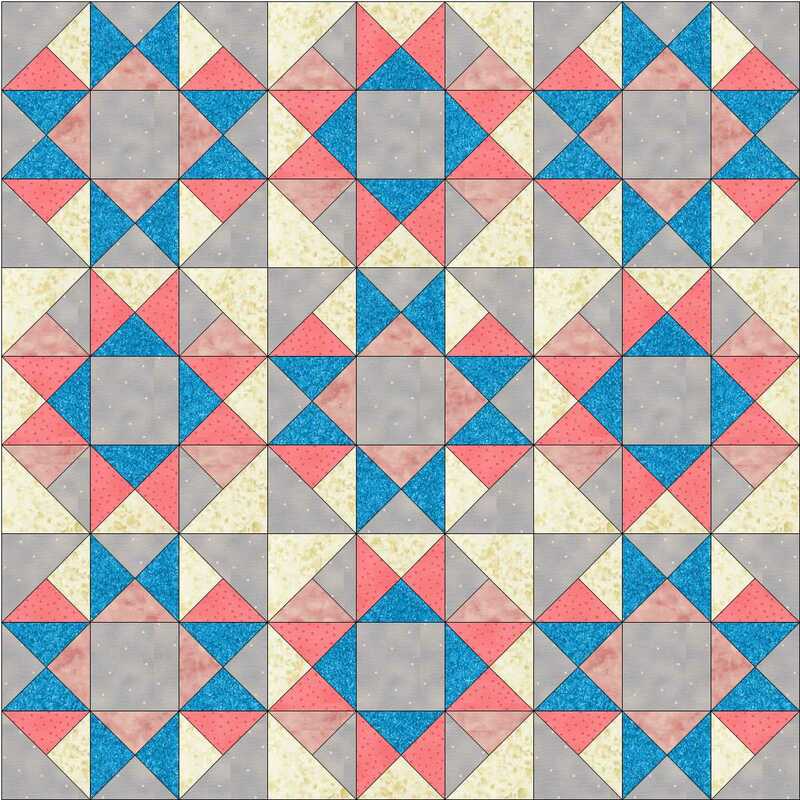 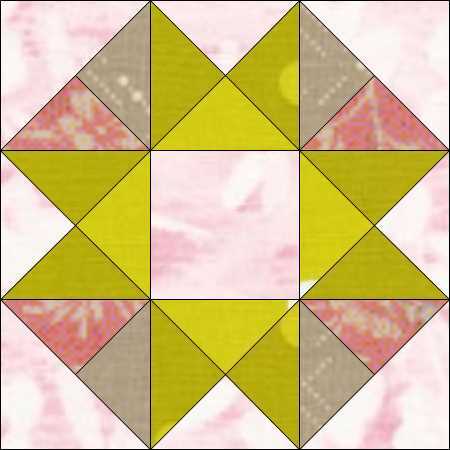 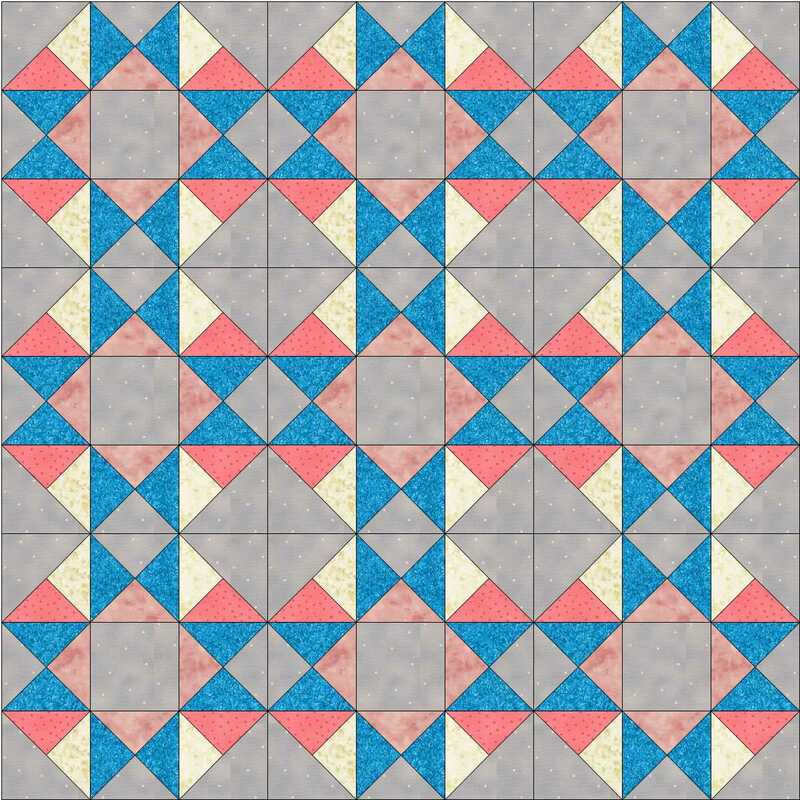 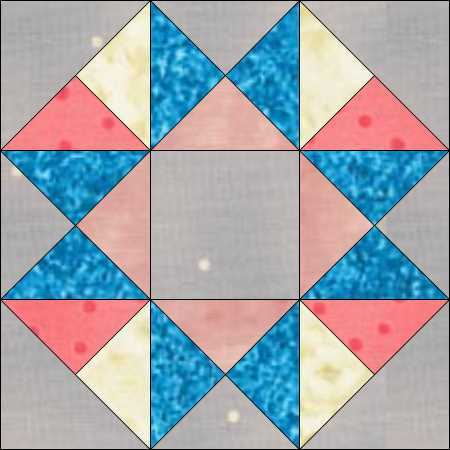 This entry was posted in beginners patchwork, Block of the Month, colour play, Electric Quilt, free pattern, patchwork patterns, sampler quilt, tutorials and tagged beginners' patchwork, block of the month, free pattern, nine-patch block, quilt blocks, sampler quilt, simple patchwork on November 1, 2016 by Chris.